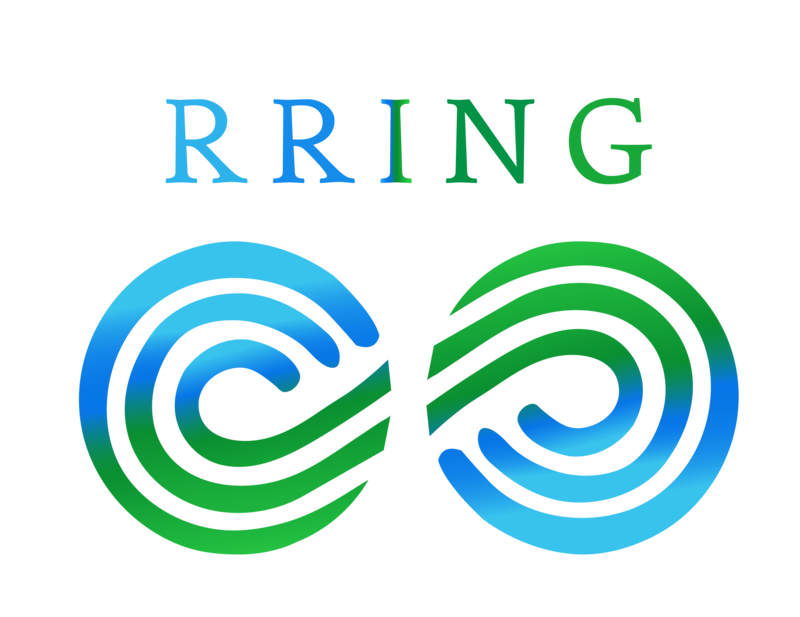 Assistant Professor of Organic Chemistry, RRING researcher. 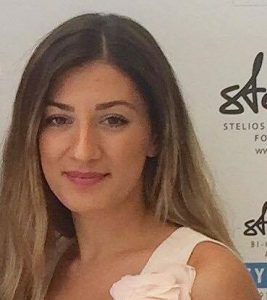 Simge is a young scientist from Cyprus. She has a PhD in Chemistry from the University of Bath. Recently she completed a Post-doc with Prof. Andrea Procheddu in the development of mechano-chemical methodologies for catalytic organic reactions at the University of Cagliari in Sardinia. She is currently the Head of Basic Pharmaceutical Sciences at the Department of Pharmacy at Girne American University. Her research interests are developing novel, atom-efficient catalytic processes for the formation of C-N bonds in pharmaceutically important molecules. She is also a teaching fellow in Organic Chemistry to Pharmacy undergraduate students. She is an enthusiast in RRI and its applications in research, has particular interest in STEM Outreach, public engagement and capacity building. 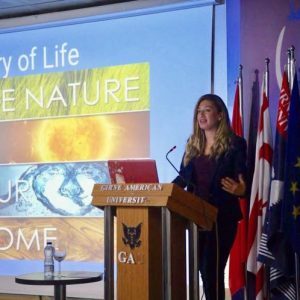 She is the winner of the Science Diplomacy Project Award by UNESCO at the World Science Forum 2016 and the founder of Science for Peace Initiative Cyprus. She is the Junior Co-Chair of ICORSA and a researcher in RRING WP7. She supports WP7 in the State of the Art of existing Networks and network evaluation.